Abandoned in the big bad world, timid boy Champion is adopted by his grandmother, Madame Souza, who notices his love of bicycles and trains the lad night and day to become a master on two wheels. 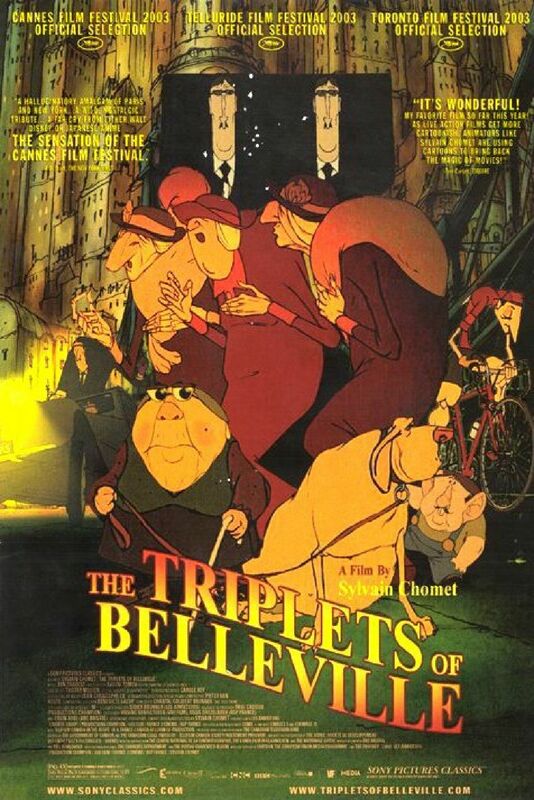 Years later, Champion successfully enters the Tour De France, but he is captured by two mysterious men in black who spirit him away to the mythical city of Belleville. Madame Souza and her trusty hound Bruno give chase.